WHAT? The garage door opened by itself? Home / Blog / WHAT? The garage door opened by itself? 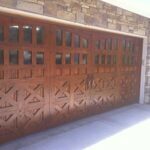 Maybe you have experienced returning from vacation to find your garage door open! It is an indescribable awful feeling, not knowing how long, or why this happened? Or the alarming surprise of waking up the next morning, after arriving late at night from work, just to find the same scenario! And you were pretty sure you closed it when you drove in. Some residential garage door openers manufactured more than 20 years ago, work with more than 14,000 possible code combinations for each opener. There is a small chance that some neighbors’ garage opener shares the same combination as yours. Newer systems with “rolling code” security provide 100 million or more possible combinations. Making it virtually impossible to find matching codes. Lightning, common in Denver during this months, can damage electronic components inside the transmitter, creating a “phantom operation” of your door opener. Other possibilities that can create this phenomenon are that one of the sensors in the system is not working well or is not aligned the correct way, cutting off the beam. Or the mechanical system needs some adjustment. 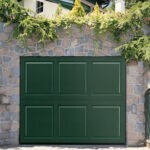 How can I stop the phantom operation of my garage door? Feel free to contact us and we will help you determine the cause of this irregularity, keep your family and your home closed at all times. 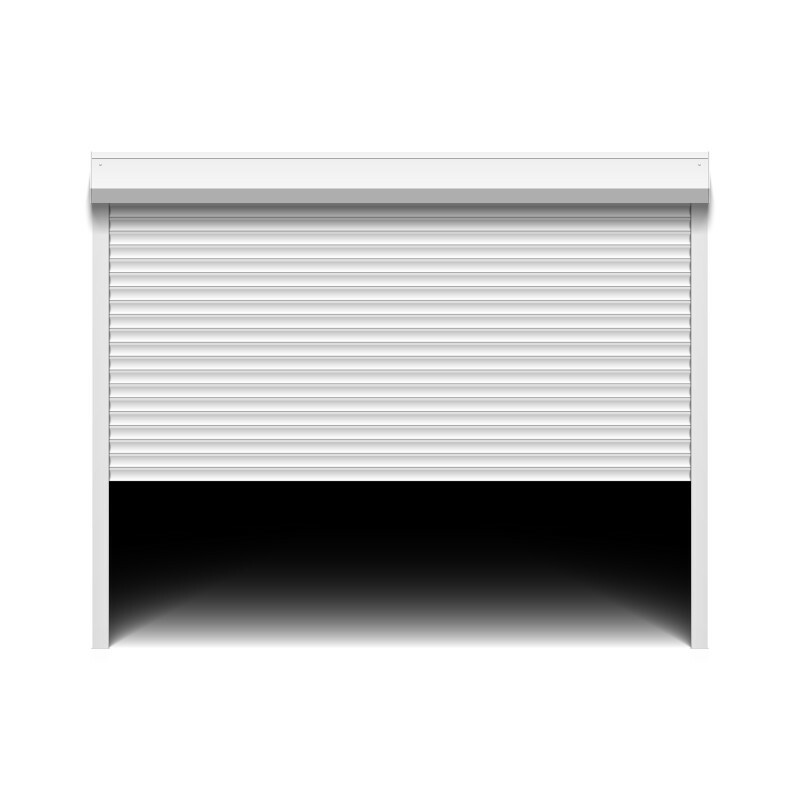 Let Colorado Overhead Door give the best course of action, we repair and provide new garage door openers. 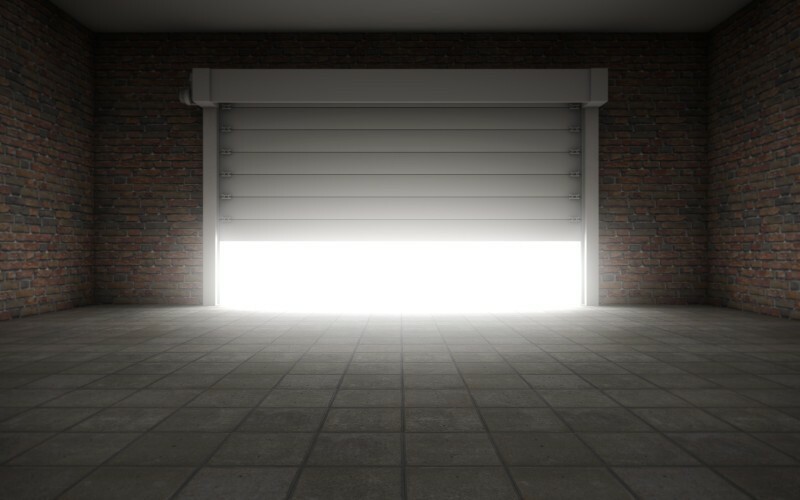 If your garage door is in desperate need of service or even replacement, we can help retrieving back that peace of mind and sense of security that a good, high quality, garage overhead door should provide to your home or industry. 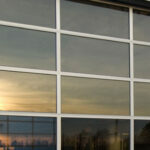 Colorado Overhead Door Co. is your one-stop solution. Contact us anytime for a free estimate.